an outdated process," according to Anne Heugel, Business Analyst - EFS Module Support, who has been at the University for 14 years. The current process used to request new or updates to ChartField values happens in the Business Process Execution Language (BPEL) tool, a system outside of PeopleSoft. ChartFields are the building blocks of the University’s Chart of Accounts and the Chart of Accounts is the backbone of the financial system. 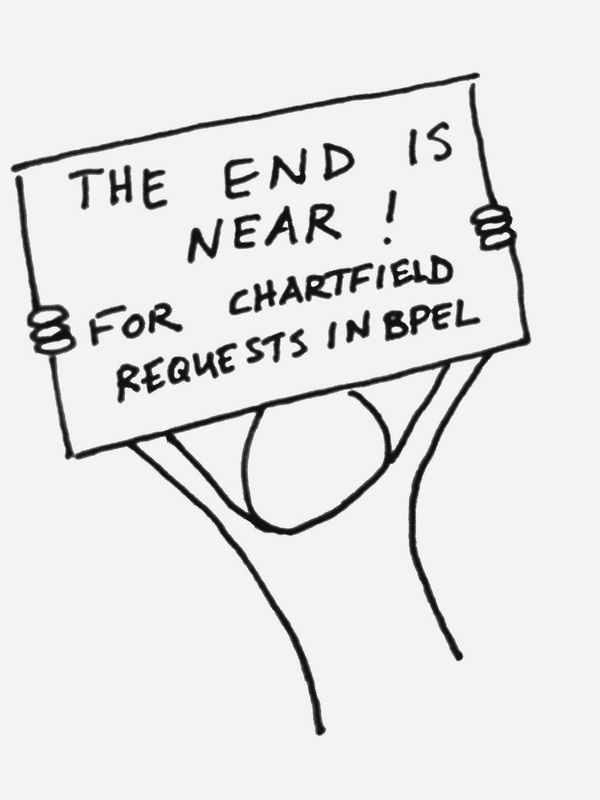 The news that the BPEL tool was being eliminated from the ChartField Request process caused cheering at a recent meeting of departmental finance folks. Currently, around 400 University employees manually update and make changes to ChartFields in BPEL, route the changes for review, and then manually re-key the new information into the PeopleSoft Financial system. The process requires off-line spreadsheets to track requests and record updates, which is inefficient. ChartField values including workflow attributes and submit them for approval. Being able to process Chartfield requests and updates in PeopleSoft will be much easier and less frustrating for departments across the University." For more information about this process or others coming to the Finance part of ESUP, visit the Potential for Change by Module in EFS web page. Please email questions to esup@umn.edu.